ALBUQUERQUE, N.M. - Feb. 1, 2019 - Consumer51, a consumer-experience company with operations in Pennsylvania, Indiana, and New Mexico, announced that it is brining HubSpot to New Mexico.HubSpot, a leading CRM, marketing, sales, and customer experience platform, works hand-in-hand with Agency Partners to help clients grow, organize and automate business operations. 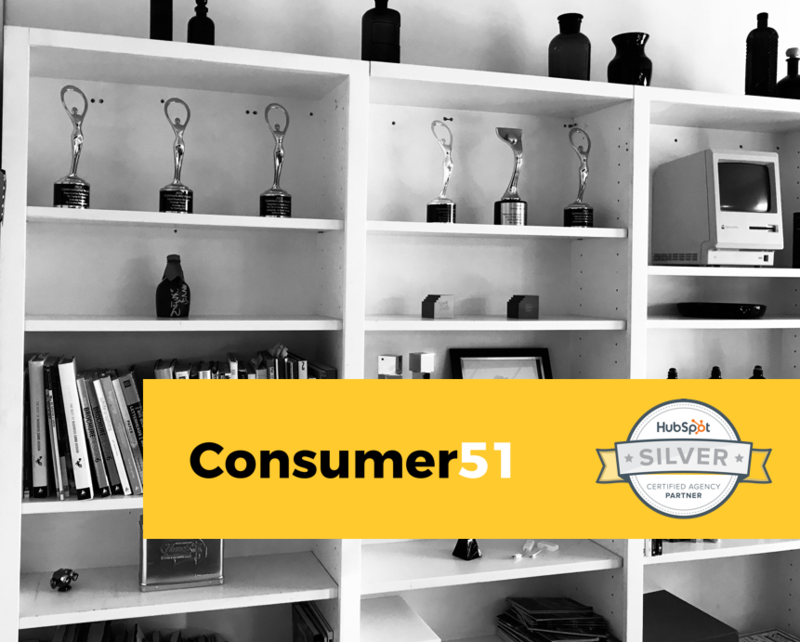 HubSpot Channel Account Manager Alex Desnoyers said, "Consumer51 holds the bar high when it comes to service, structure and client delivery. They see the full picture and focus on whatever it takes to help their clients grow better. We are proud to have them as a part of our agency community." Having already been a HubSpot certified agency, Consumer51 became the first Hubspot Agency Partner in the state of New Mexico with its acquisition of Xynergy, Inc., one of the state's most visible and reputable marketing and technology providers. HubSpot helps companies create, optimize, distribute, and analyze content and consumer experiences to improve SEO and overall business efficiency. Consumer51 has seen remarkable success in partnership with this company. Over the past year, Consumer51 has grown its business by incorporating inbound strategies to attract, engage, and delight customers. 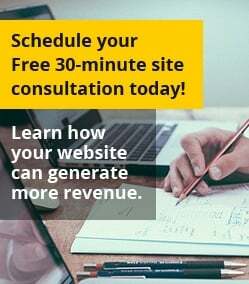 Consumer51 has implemented Basic, Pro, and Enterprise versions of the Hubspot platform to help clients drive more traffic and revenue through their websites. Through blogs and landing page personalization, the Hubspot platform allows businesses to treat visitors like people rather than numbers. This past year, Consumer51 has become the first Platinum Partner of ExpressionEngine Content Management System, a content management system known for its reliability and security. With these partnerships, Consumer51 is one of only a few agencies with experience combining ExpressionEngine and Hubspot for enterprise sites. Ari Banerjee, CEO of Consumer51, elaborated on the partnership, saying, "HubSpot shares a consumer-focused mentality that aligns with our brand. They really try to see things from the user's perspective and prioritize the client similarly to the way we do. HubSpot has given us, and our clients, all of the tools we need to successfully grow our clients' businesses. Working with them has really improved our company." HubSpot is a leading growth platform. Since 2006, HubSpot has been on a mission to make the world more inbound. Today, over 48,000 total customers in more than 100 countries use HubSpot's award-winning software, services, and support to transform the way they attract, engage, and delight customers. Comprised of Marketing Hub, Sales Hub, Service Hub, and a powerful free CRM, HubSpot gives companies the tools they need to manage the customer experience from awareness to advocacy.